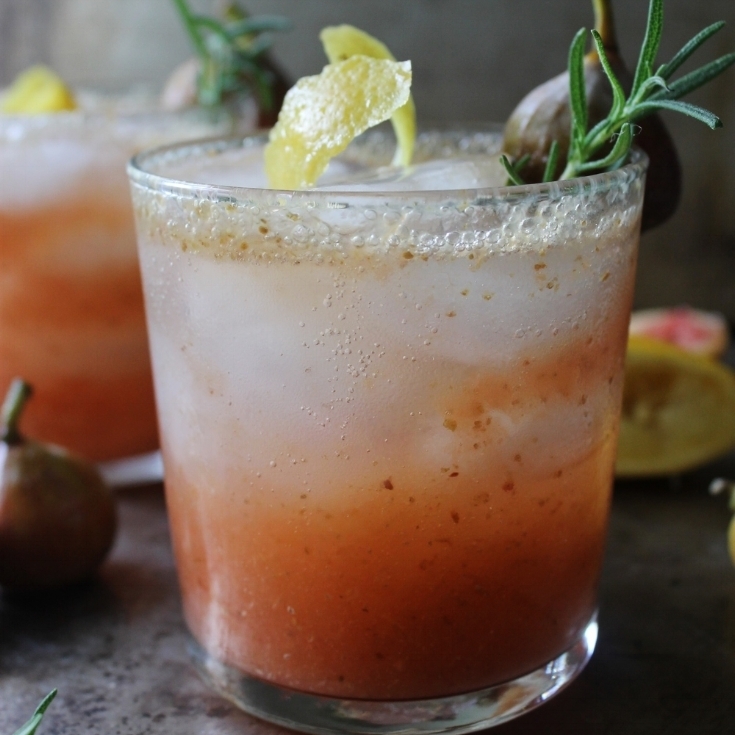 Chipotle Fig Margarita — Trade St. Jam Co. The spicy kick you need for that proverbial margarita. 3. Empty all contents into a rocks glass filled with ice. 4. Garnish with rosemary or lime wheel.